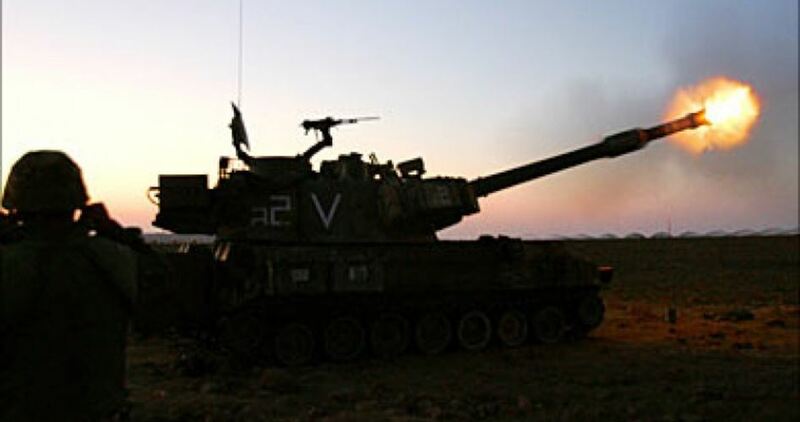 Two artillery shells were fired by the Israeli army causing heavy material damage, local sources said. Sometime earlier, Hebrew media sources claimed that two Palestinian gunmen opened fire at an Israeli military patrol near the border fence in southern Gaza Strip. 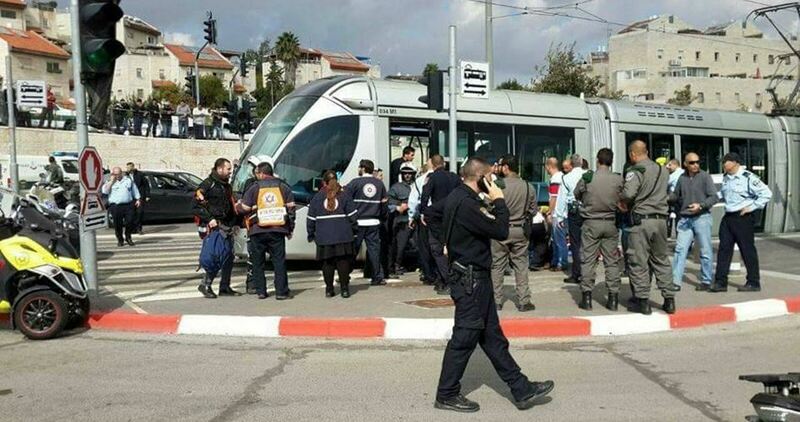 According to the Israeli daily Yedioth Ahronoth, no injuries were reported in the alleged shooting attack. A Palestinian young man was shot and injured by Israeli Occupation Forces (IOF) Tuesday afternoon over an alleged anti-occupation attack in the northern occupied West Bank district of Nablus. 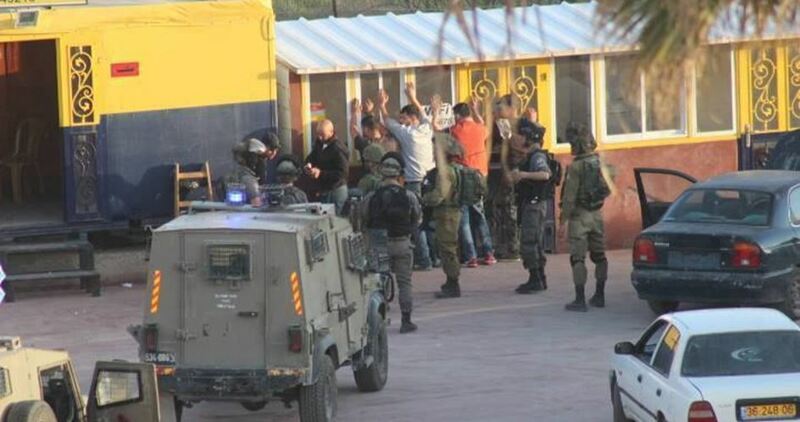 Palestinian media sources said that IOF soldiers opened fire at a Palestinian youngster after he allegedly attempted to stab one of them while stationed at Hawara checkpoint, south of the city. Palestinian medical sources told a PIC field reporter that Israeli soldiers prevented medical personnel and ambulance crews from reaching the area, while allowing an Israeli ambulance to transfer him from the shooting scene. Israeli media sites claimed that the incident occurred when a Palestinian young man approached a group of soldiers near Hawara checkpoint while holding a knife in his hand. 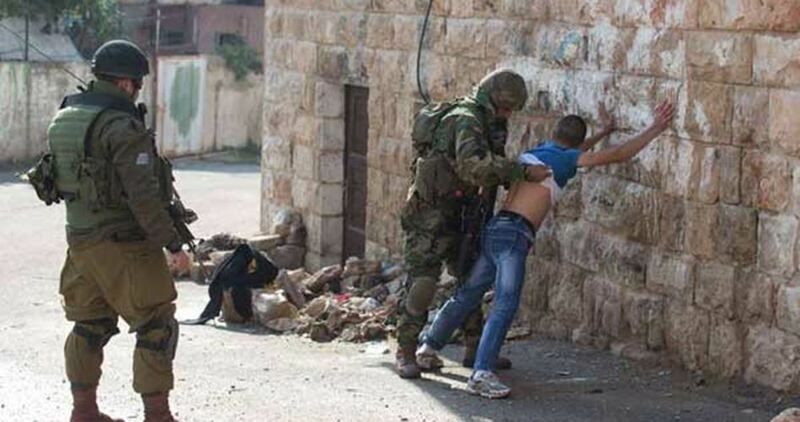 The IOF soldiers immediately opened fire at the young man, seriously injuring him, the sources added. "No injuries were reported, presumably with the exception of the Palestinian,” according to the sources. 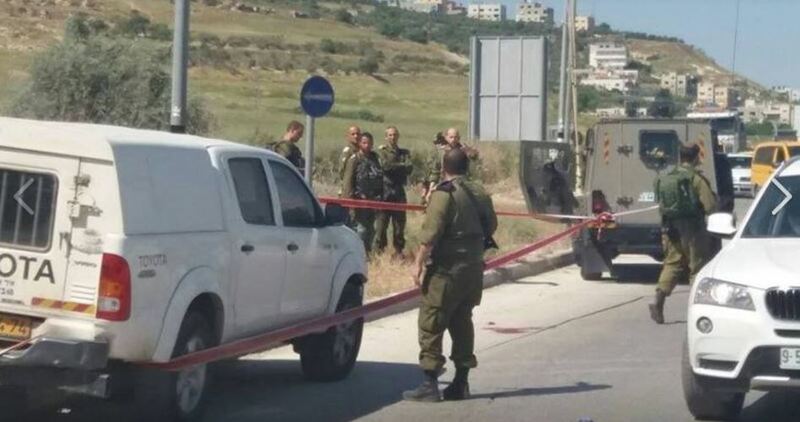 An Israeli soldier was injured in a hit-and-run attack carried out by a Palestinian man at a military checkpoint in Beit Jala town west of Bethlehem, eyewitnesses told the PIC reporter on Monday. The eyewitnesses said that the attacker managed to flee after the anti-occupation attack, which was not reported in the Israeli media. The incident took place at the so-called DCO military barrier. A group of Israeli troops moved the wounded soldier into the Israeli military camp then combed the area looking for the Palestinian attacker. Israeli soldiers abducted, on Monday morning, a Palestinian woman, at the Qalandia Terminal, north of occupied East Jerusalem, reportedly after she stabbed and injured a female soldier. 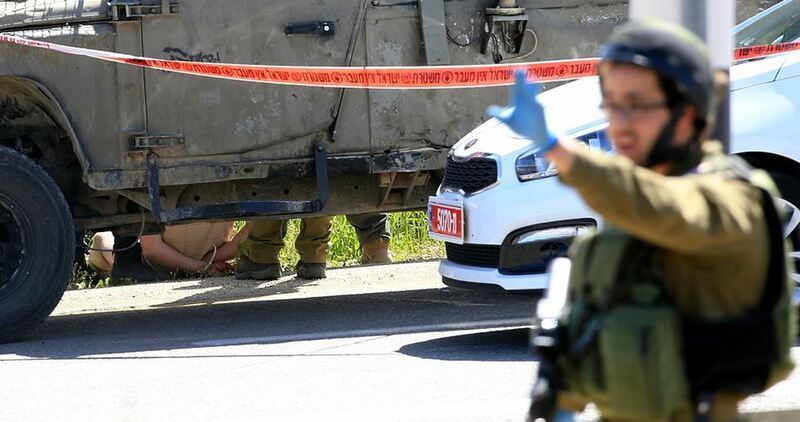 Israeli sources said the woman, in her thirties, is from Taybeh town, near Ramallah, and that she “stabbed a female soldier in the upper body, mildly wounding her. The soldier, 25, was treated at the scene, before being moved to Hadassah Medical center in Jerusalem. 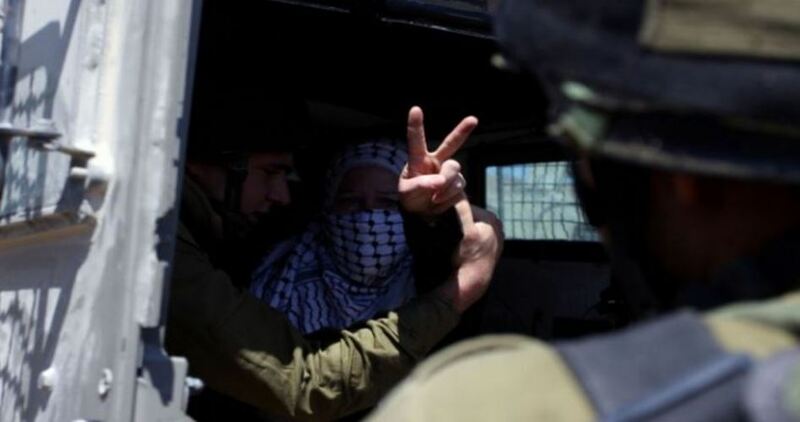 The Palestinian woman was detained by the soldiers, and was moved to an interrogation center, in Jerusalem. On Sunday afternoon, an 18-year-old Palestinian allegedly stabbed three Israelis with ‘work tools’ in the lobby of a hotel in Tel Aviv, according to Israeli police. 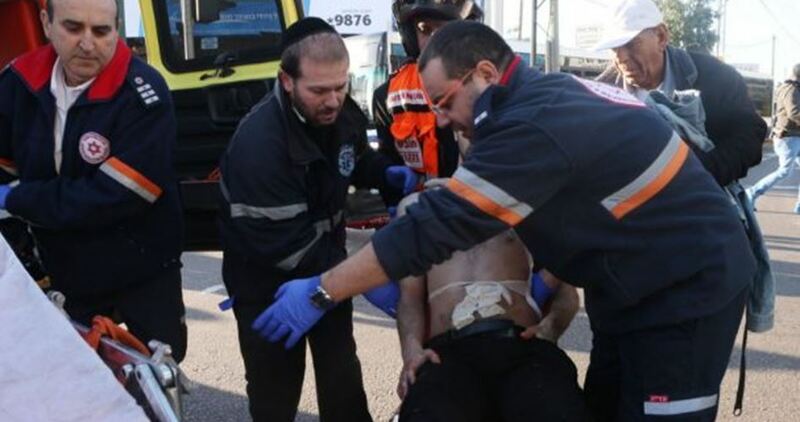 A fourth Israeli, in his seventies, fell trying to escape the attack and was also injured. 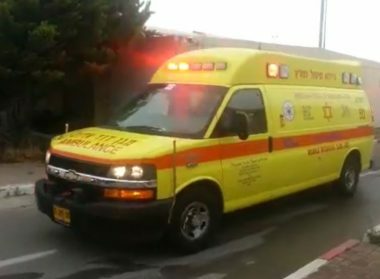 Four Israelis were injured on Sunday afternoon when a Palestinian teenager stabbed them in Tel Aviv city. According to Israel’s Channel 7, an 18-year-old Palestinian citizen from Nablus city in the West Bank was arrested after he carried out a stabbing attack near the Leonardo Beach Hotel in Hayarkon Street, where he apparently worked. It added that three men and one woman sustained light injuries in the attack and were taken to the Tel Aviv Sourasky Hospital. The Israeli police initially announced that the background for the incident was unclear, but a later statement said the "investigation revealed that the attack was carried out for nationalistic motives." 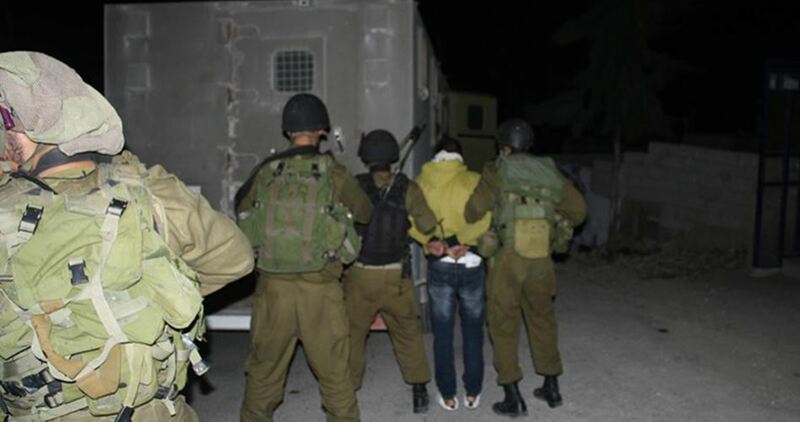 The Israeli occupation forces (IOF) late on Monday evening kidnapped two Palestinian youngsters near the Ibrahimi Mosque, in the southern West Bank province of al-Khalil, claiming they were holding knives. 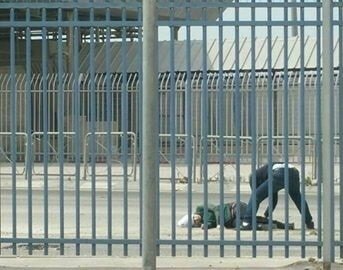 Reporting from the scene, journalist Raed Abu Ermeila told the PIC that the IOF stopped two Palestinian young men at Abu al-Rish military checkpoint, set up near the Ibrahimi Mosque, and subjected them to intensive interrogation before they accused them of carrying knives and transferred them to an anonymous destination. Over recent years, dozens of Palestinian youths have been kidnapped by the Israeli army at ad hoc military checkpoints pitched across the Palestinian territories on claims of attempting to carry out anti-occupation attacks.